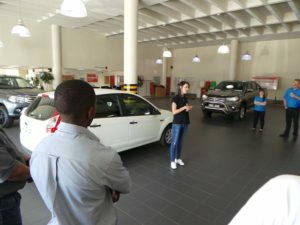 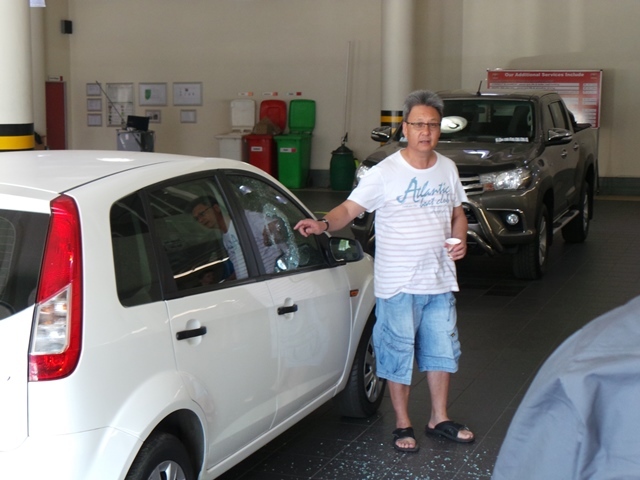 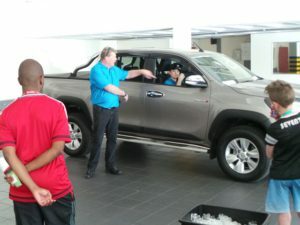 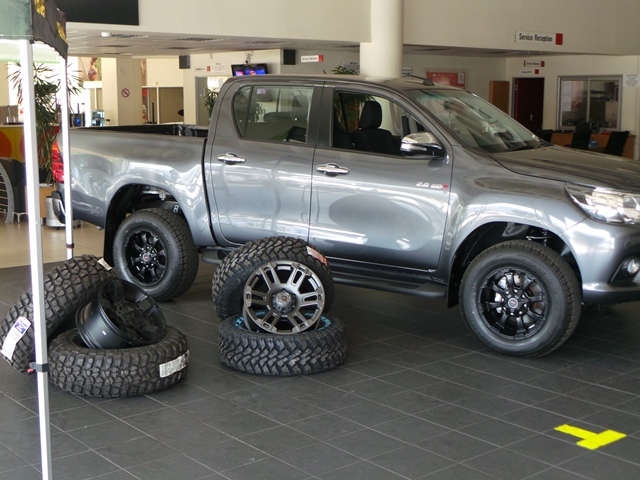 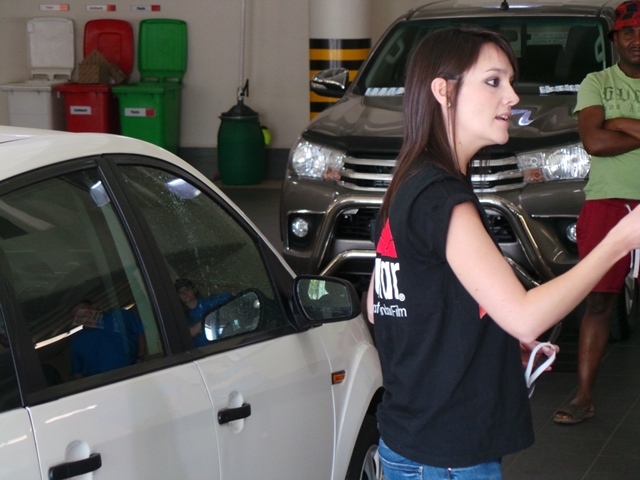 CMH Toyota Alberton recently invited our clients to attend an anti-smash and grab demonstration presented authorised Llumar distributers, Safety Glass Shield. 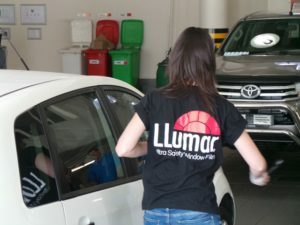 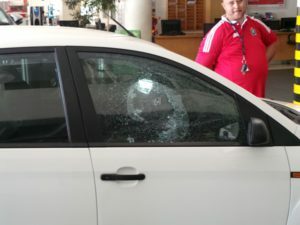 Llumar, South Africa’s leading brand of automotive window films has created an anti smash and grab tinting film to safeguard drivers and passengers if they were to be confronted with the growing reality of smash and grab instances. 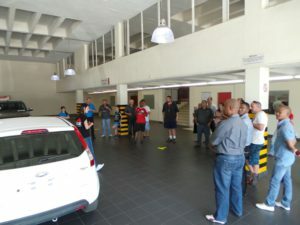 We held this demonstration day to educate and inform our clients about the different types of hijackings, how to respond if it were to happen, the profile of possible hijackers and assessing and managing risk. The 4-hour demonstration also included a presentation on LLumar Paint Protection Film, which has been specifically created to provide you with a reliable, durable method to ensure one of your most valuable possessions stays in excellent condition. We would like to thank all of our clients who attended this demonstration day as well as the team from Safety Glass Shield who made sure that we left well informed.